MAN Sports Scorch - 168 Capsules for $10.95 at IllPumpYouUp.com! MAN Sports Scorch - 168 Capsules for $12.95 at IllPumpYouUp.com! 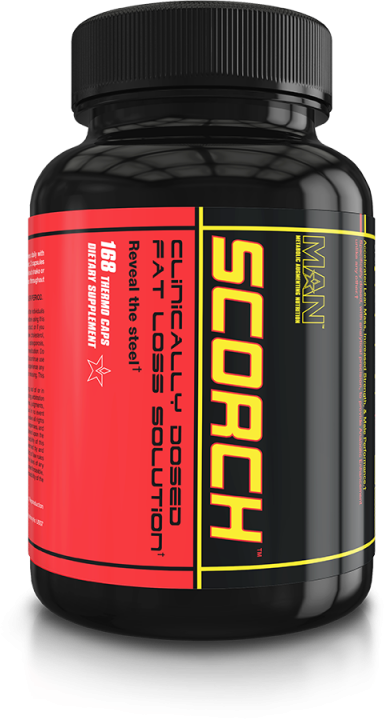 Quite a deal here on MAN Sports’ popular fat burner, SCORCH. It expires in a few months, so you have time. Note that MAN has a new fat burner coming out named Lean PhD.